Harris Technology have a great special at the moment. 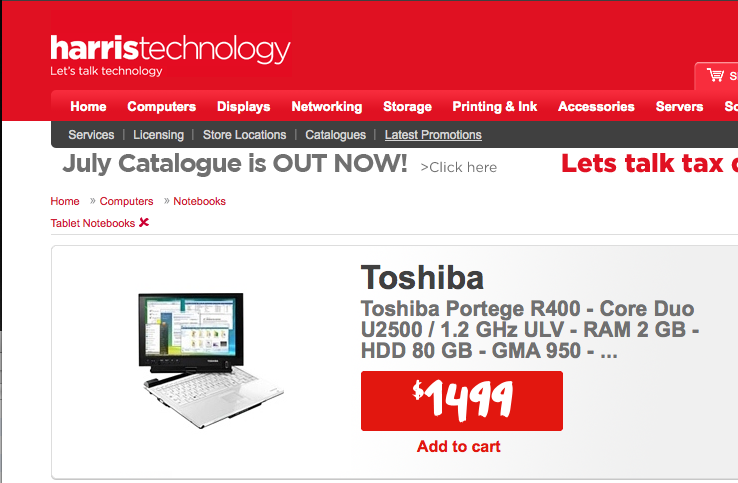 Toshiba Portege R400 tablet pc at half price, with 3G modem inbuilt. Works great with AutoIntegrity mobile system.